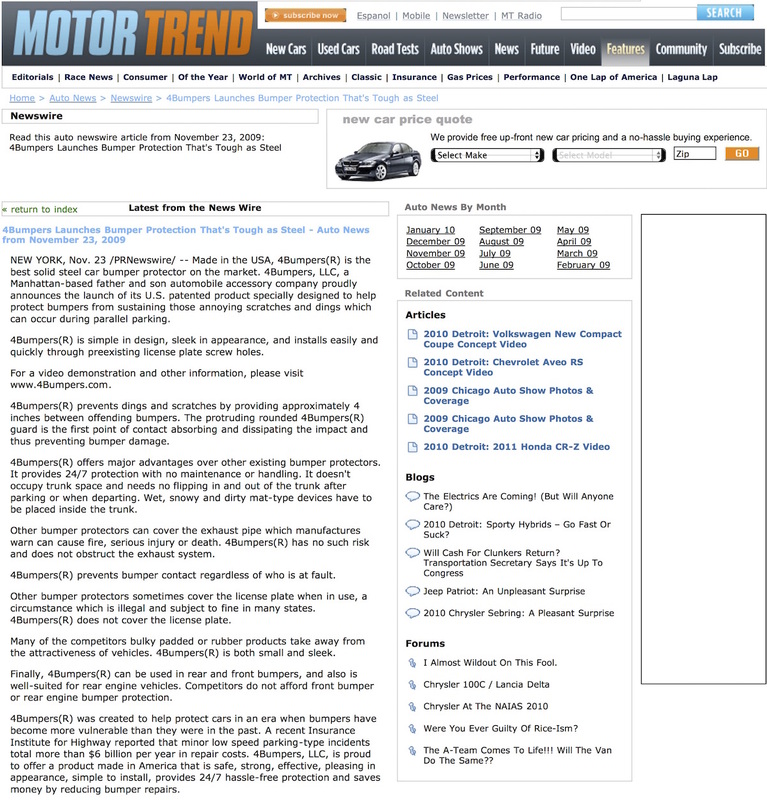 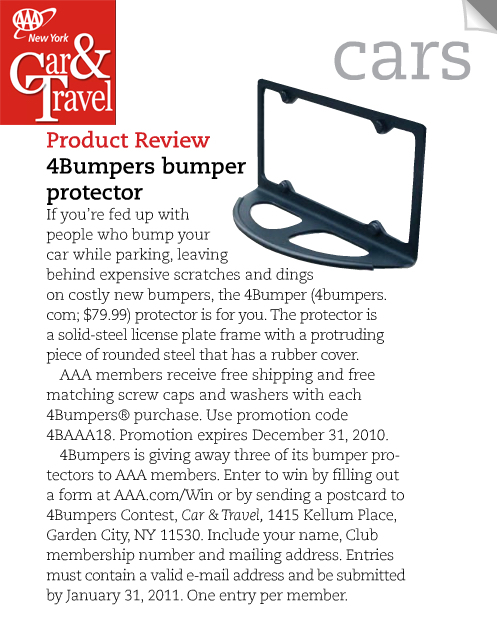 If you’re fed up with people who bump your car while parking leaving behind expensive scratches and dings . 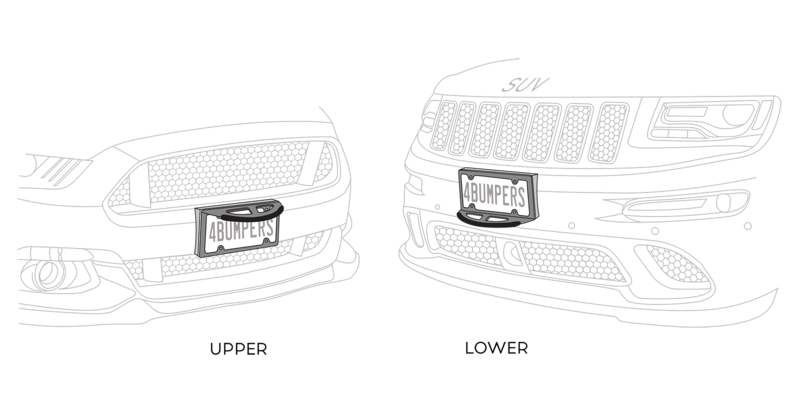 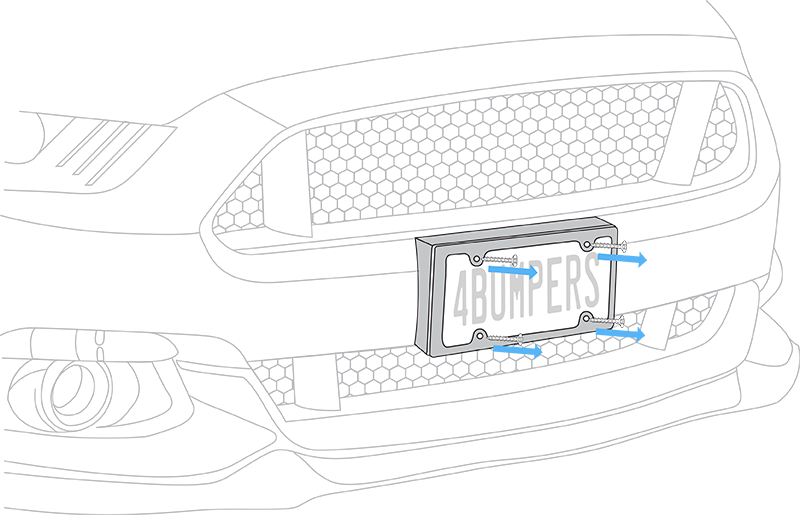 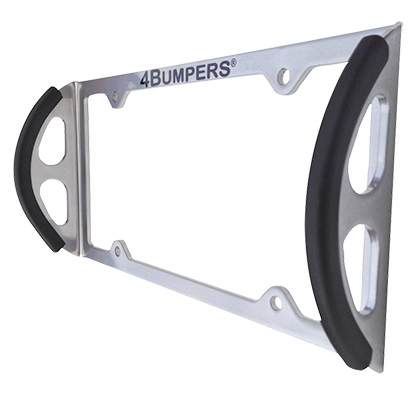 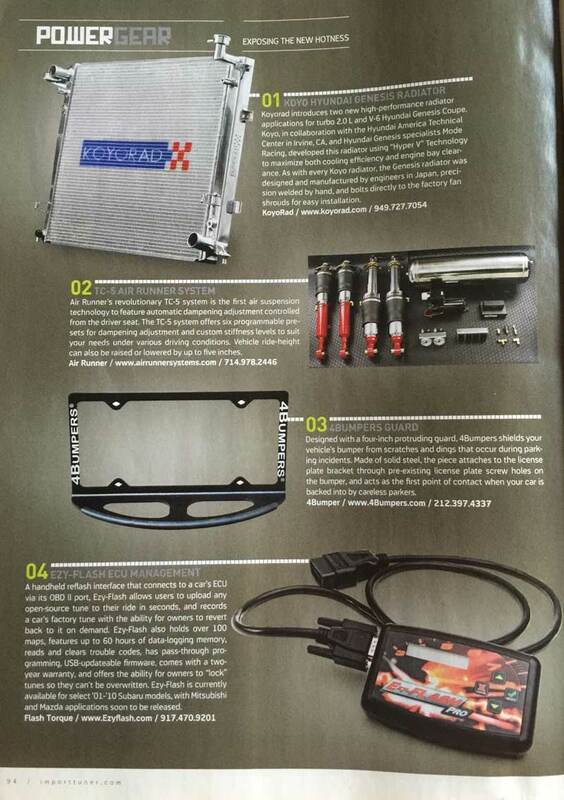 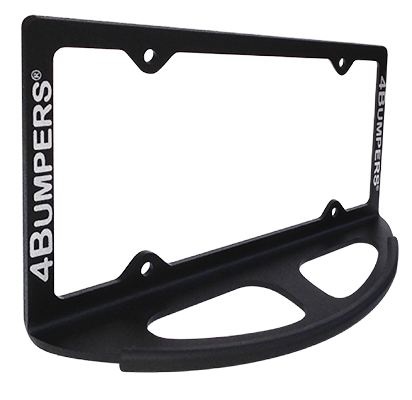 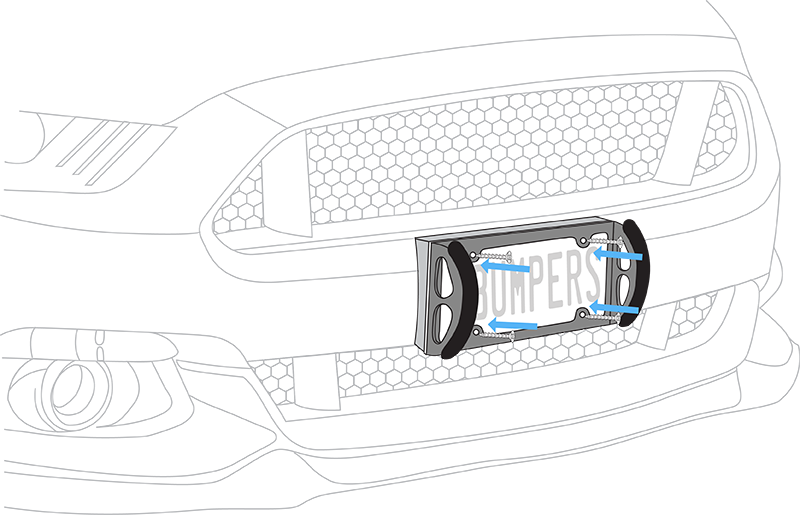 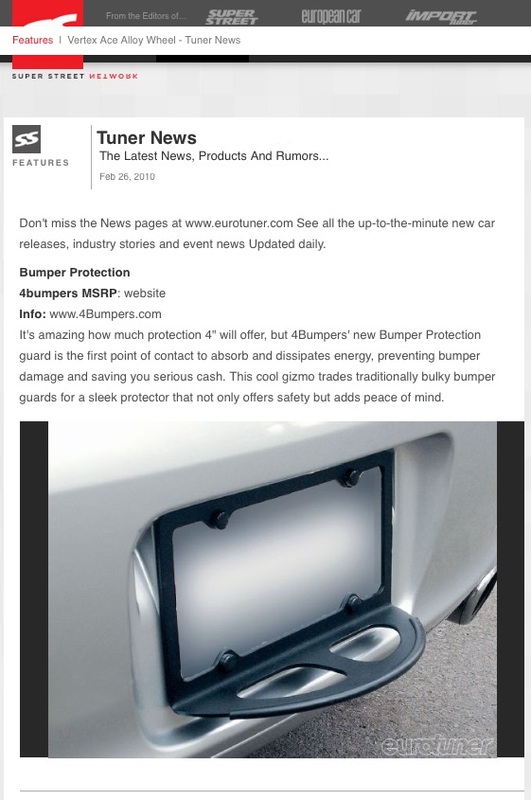 . . the 4Bumpers protector is for you. 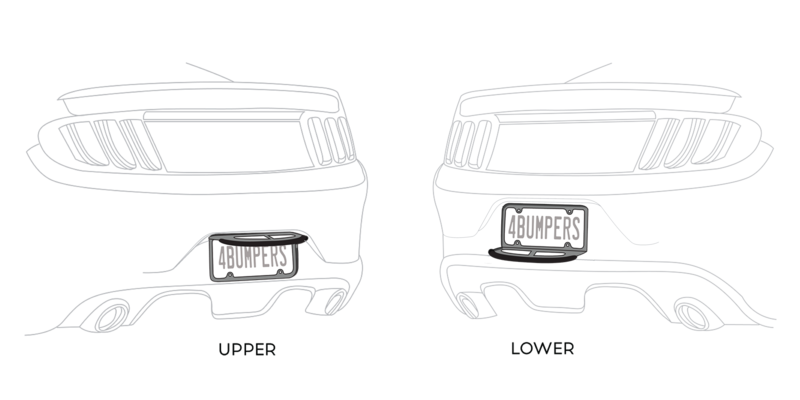 The great thing about this is you can use it in the front and the back. 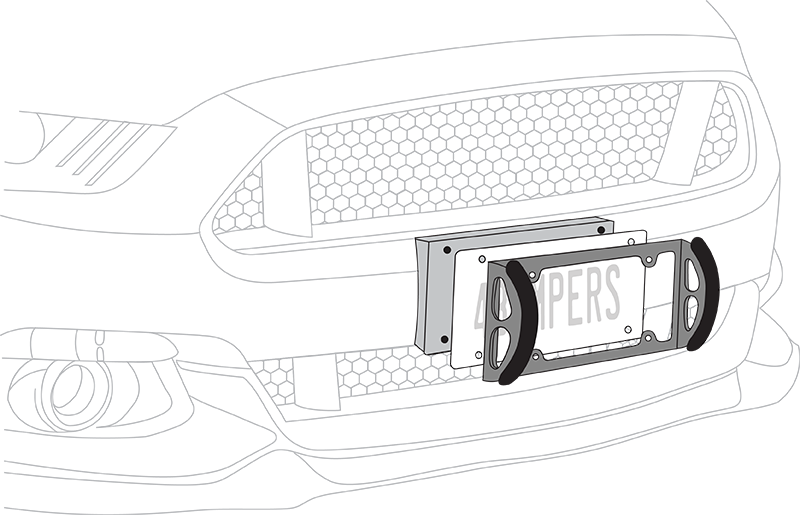 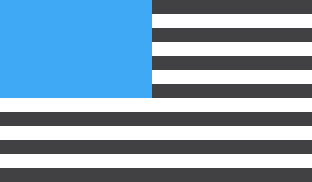 For Media Inquiries only please contact us at..